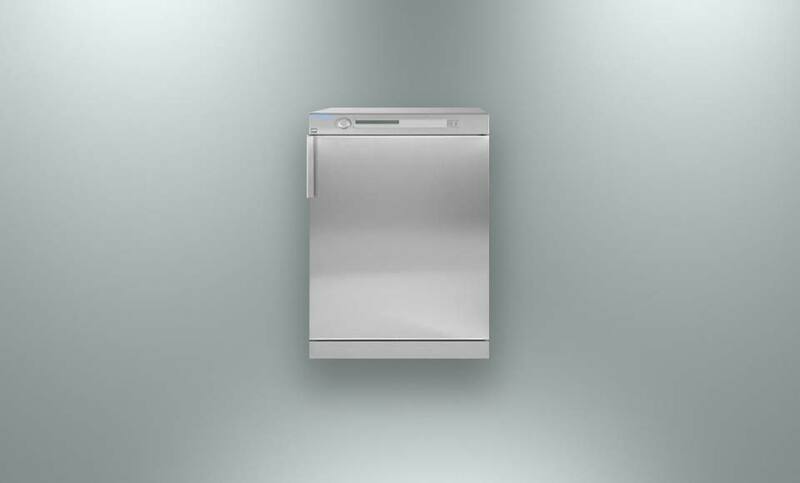 "IMESA tumble dryers have standard drum and outer drum in stainless steel AISI 304 "
IMESA tumble dryers are the ideal answer to the laundry needs of hotels, restaurants, hospital laundries, retirement homes, industrial laundries, Coin op laundries, etc … IMESA tumble dryers have standard drum and outer drum in stainless steel AISI 304, door width and its position makes it easy and comfortable to load and unload the linen. Quick & easy programs selection. Butterfly system to assure a uniform drying.